Playable at Tokyo Game Show 2018. Korean publisher Intragames and developers Next Stage and Visual Dart have announced the global release of high-speed action roguelike Ultra Age for PlayStation 4 in 2019. It will launch digitally with support for English, Japanese, Chinese (Simplified and Traditional), and Korean language options. 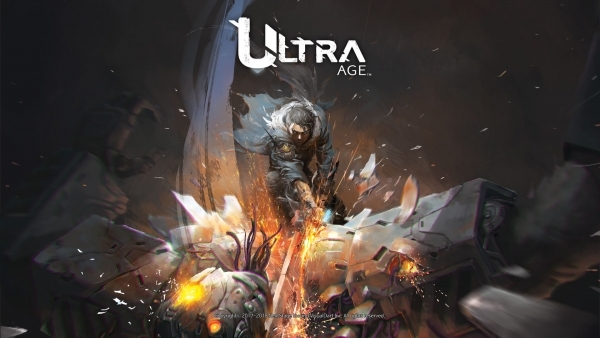 Developed on Unreal Engine 4, Ultra Age is a game with “high-quality visuals” and “incredible combo action.” It was previously shown off at events such as PlayStation Arena in Korea in early March. It will reach a worldwide audience for the first time at Tokyo Game Show 2018 from September 20 to 23, where it will be playable. Watch an off-screen gameplay video from PlayStation Arena below. View a set of images at the gallery.